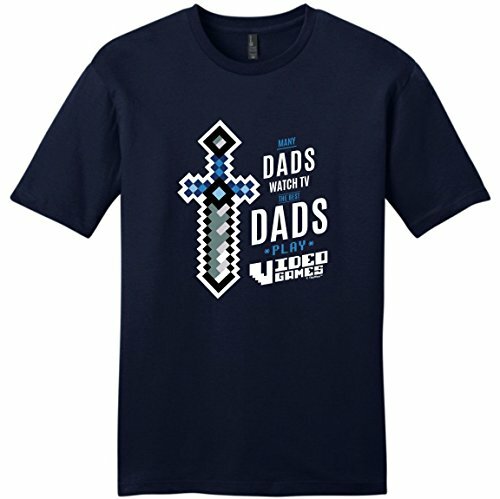 Every year, I leave my Father’s Day shopping to the last minute and this year is no different so with that in mind, here’s a few last minute gift ideas for you for this Father’s Day weekend. 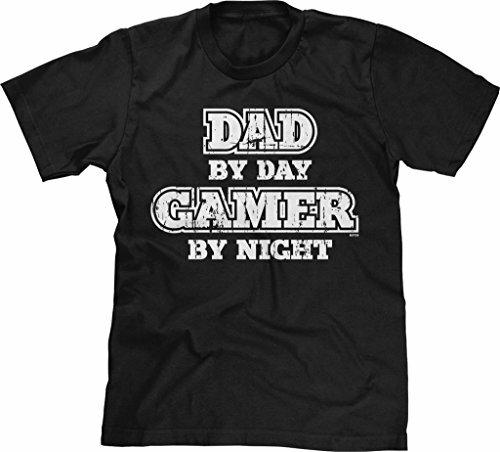 If you’ve left it really late, just find out which game your father is playing and get an electronic game time card from Amazon! 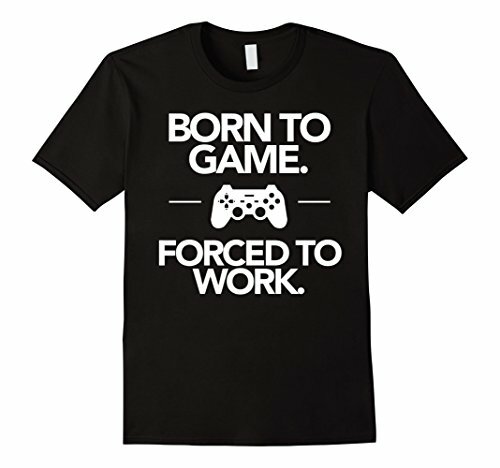 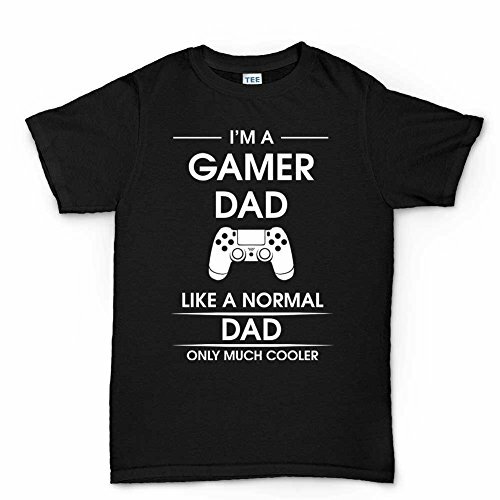 I love these Gamer Dad t-shirts – all of them are general gamer themed designs so there’s no need to worry which specific game your Dad is playing. 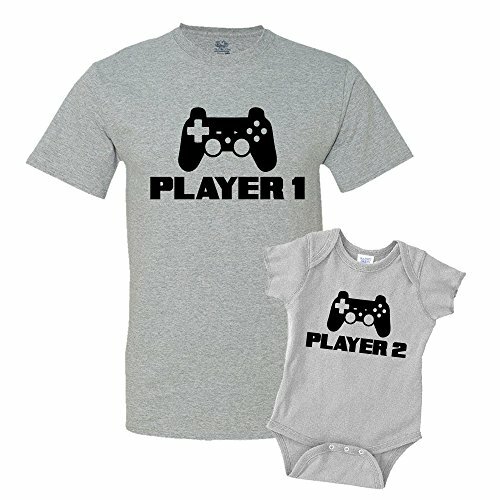 There are two variations on the Player 1 & Player 2 theme – one design includes a baby onesie for the really young offspring and the other design includes a small size t-shirt. 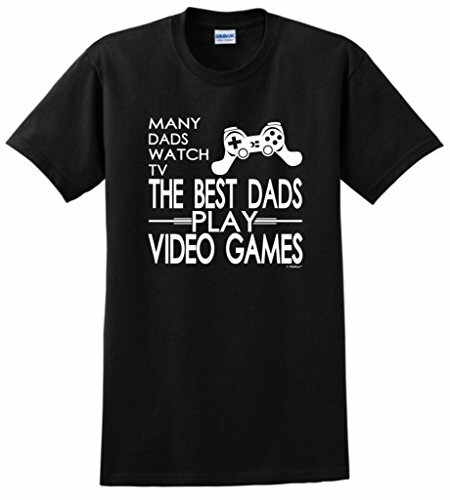 Of course, if you know which game your Dad plays, you can check out our other posts to see if we’ve covered it already – like World of Warcraft, Overwatch or Fallout 4 perhaps. 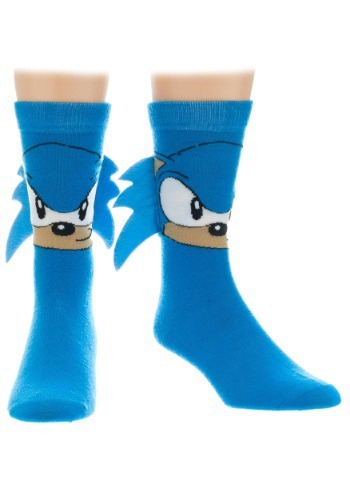 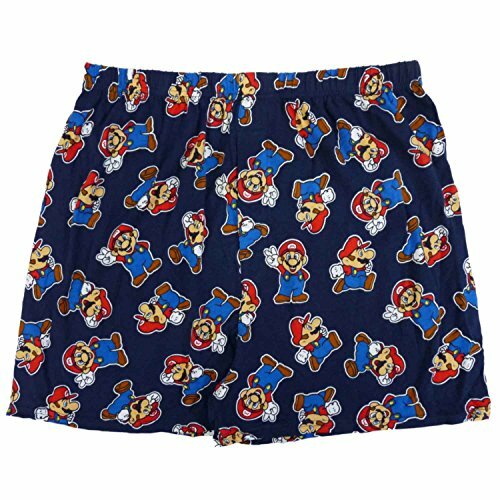 I love the old classic arcade games so these Sonic socks and Super Mario boxer shorts just had to be included in this list. 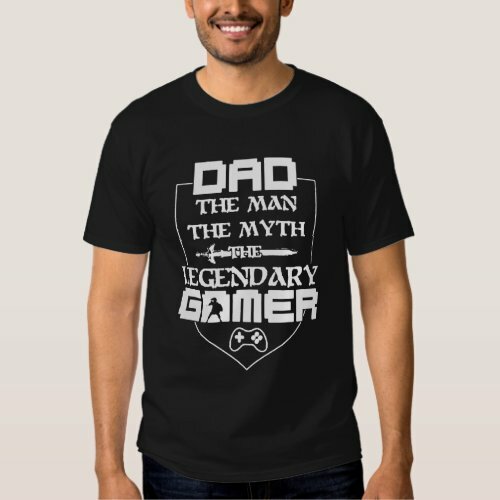 If your Dad is a bit older than the average gamer, the chances are, he’ll have played some of the classic games so these might really appeal to him too. 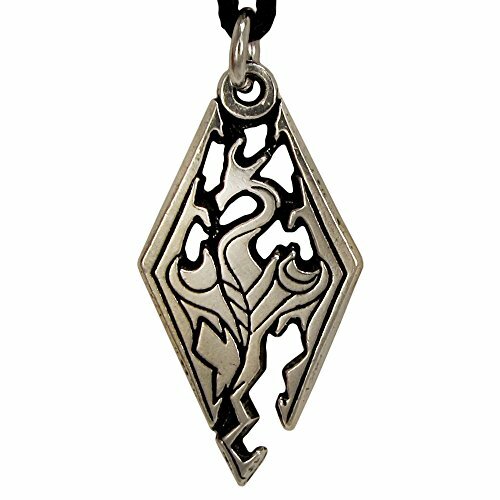 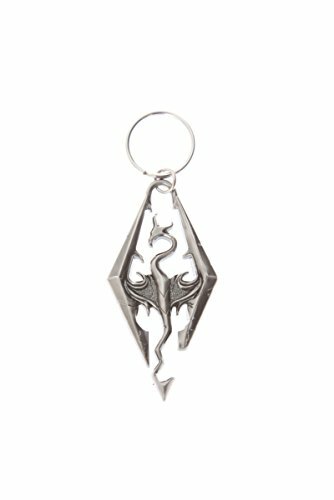 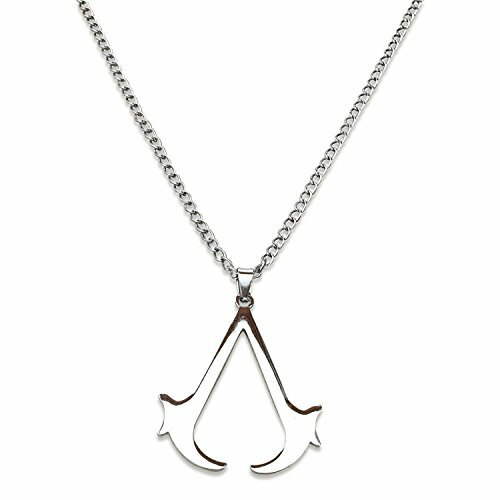 There’s a serious lack of quality gaming related jewelry for men but I really like the Skyrim Dragon pendant and the Assassin’s Creed Pendant. 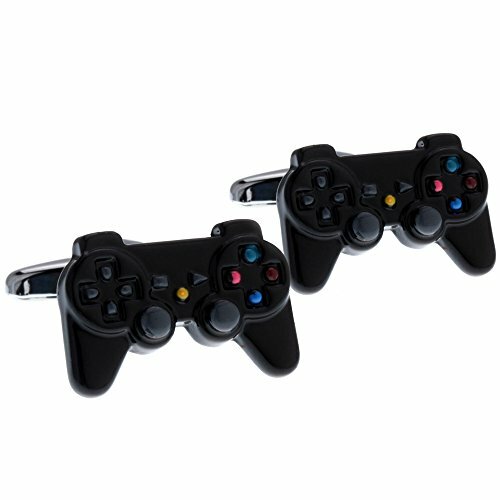 If your allowance doesn’t stretch too far, a game themed keychain might be a nice little gift for Dad – the Portal 2 gun and the Nintendo Controller keychains both look great. 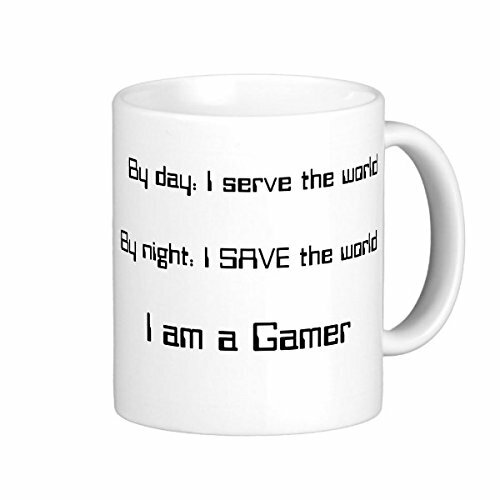 Almost all gamers know the struggle to switch off their game and actually go to bed but if your Dad likes to game all night occasionally, these classic game themed energy drinks might be a fun gift for Father’s Day. 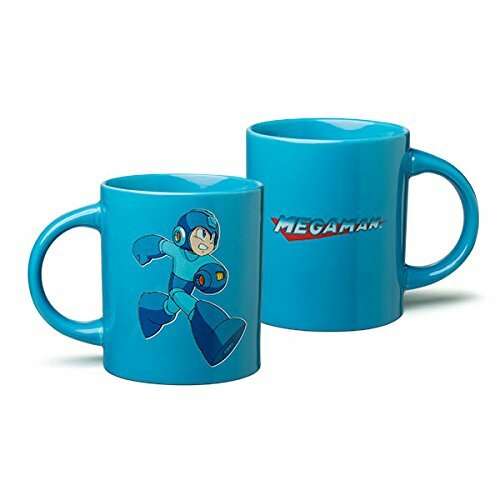 There’s also some clever game themed coffee mugs available so if coffee is his drink of choice to help him stay awake, why not get your Dad a game themed coffee mug for Father’s Day. 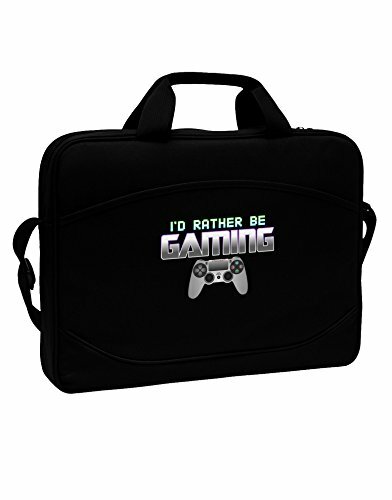 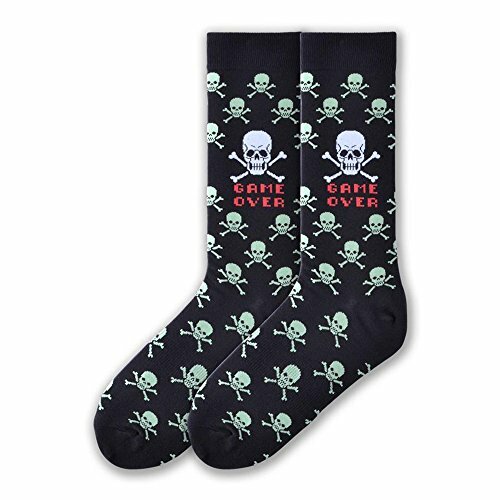 Lastly we have some really cool gift ideas which don’t fit their own category! 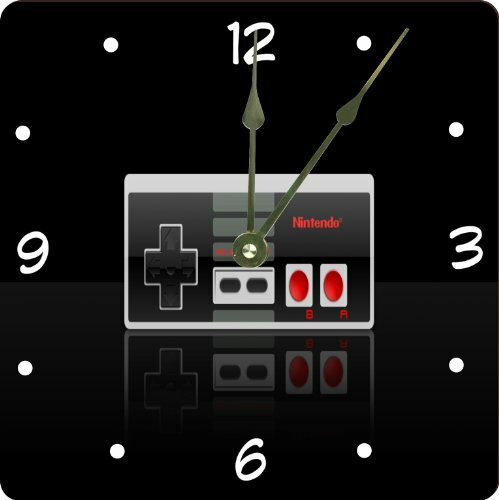 I love the Nintendo Controller pool float and the Nintendo Controller clock too. 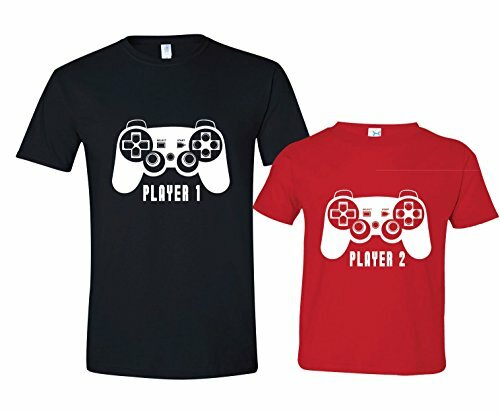 I never owned any console but the controllers are familiar to everyone I’m sure so these designs would make great Father’s Day gifts for gamer dads everywhere. 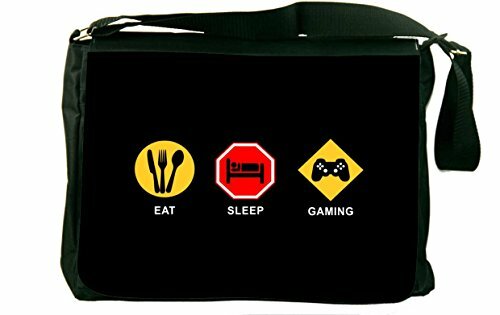 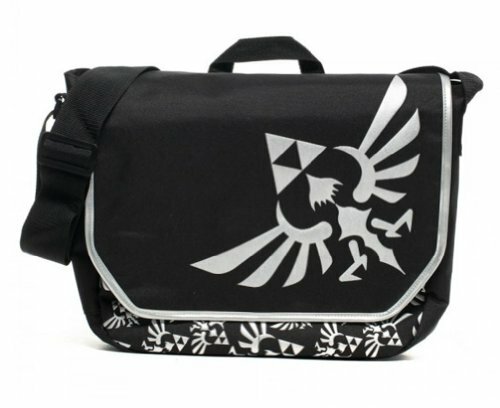 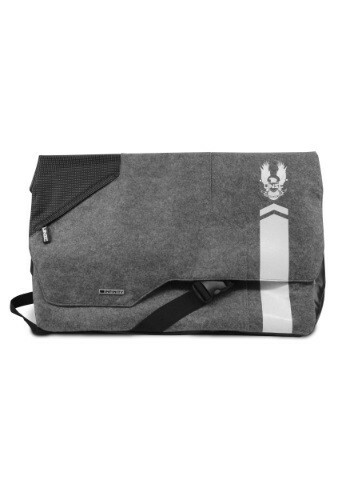 A gaming themed messenger bag is another great gift idea for Father’s Day – the Zelda Triforce bag is a classic but there’s also the Eat, Sleep, Games design if you think your Dad might prefer a less specific messenger bag. 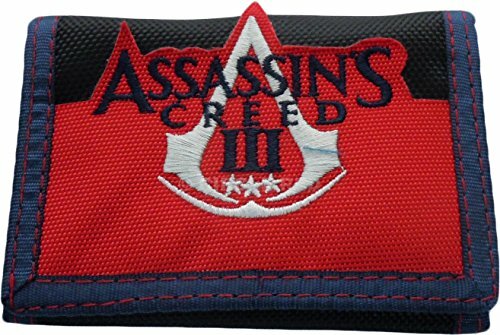 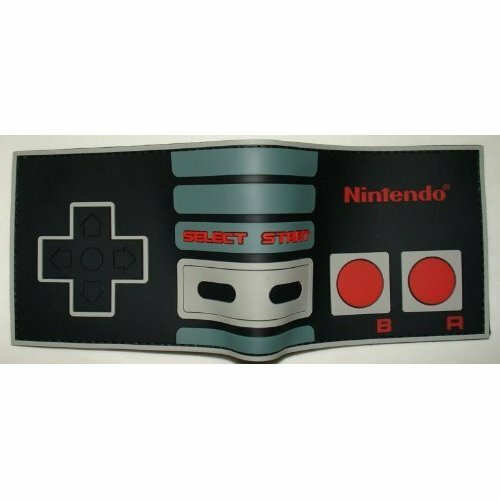 Wallets are also a great gift idea for Father’s Day and these gaming themed wallets are not only cool but useful too. 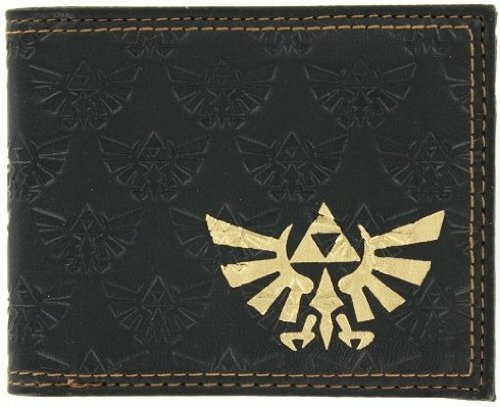 I know my Dad always has a really old wallet that looks like it’s falling apart so maybe I should listen to my own advice & get him a new one this year! 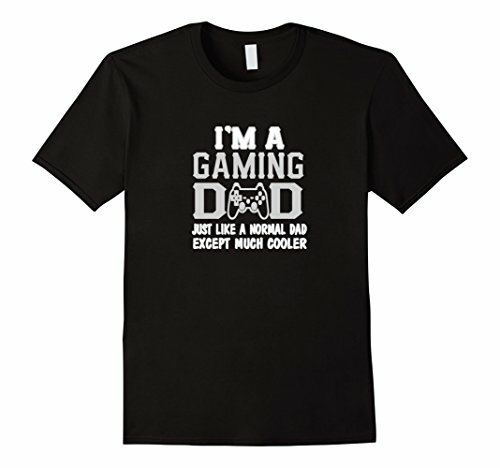 I hope you found some inspiration for a Father’s Day gift for your Gamer Dad today but if not, don’t forget to check out some of our other gamer posts or even last year’s Father’s Day posts.